Two children compare their granny with others. 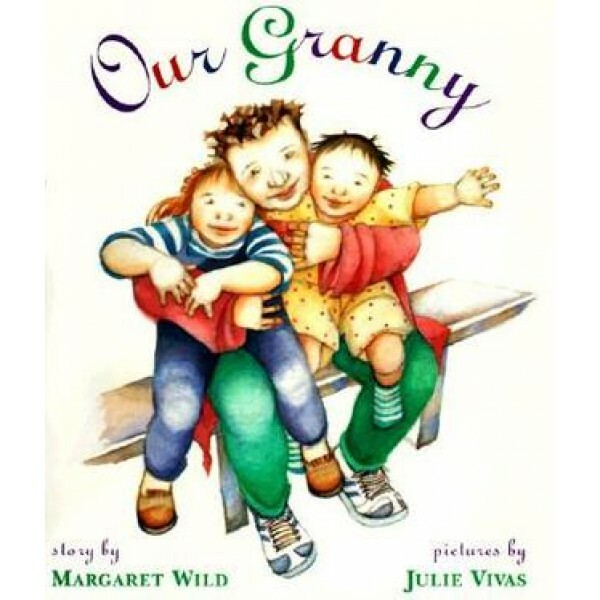 Some grannies have thin legs, fat knees, crinkly eyes, or big soft laps. 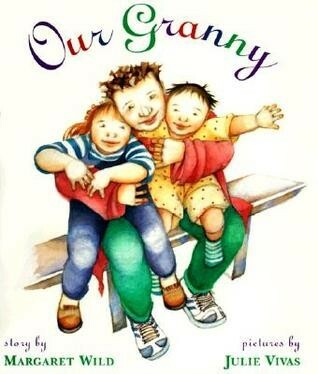 Their granny has a wobbly bottom and wears an old red sweater that was grandpa's. She has a style all her own -- and to the children who love her, this granny is perfect. Full of warmth and good humor.